India's economy will get its "big bang"
India's door is wide open. That's the message from the country's new finance minister, Arun Jaitley, in an interview with CNN at the World Economic Forum in New Delhi. Jaitley said the changes he's planning to revive growth in Asia's third biggest economy will be fundamental. "If you see the cumulative effect of what we are doing, the cumulative effect is a big bang reform," he said. India's new government -- led by business-friendly Prime Minister Narendra Modi -- has gone to great lengths to welcome foreign investors since a landslide win in May's parliamentary elections. In anticipation of change, India's main stock index has risen 32% this year; economic growth has ticked up to 5.7%, the fastest rate in two years; and foreign direct investment has begun to return. The big question is whether the new government can sustain its early momentum with real action. Related: Can India change business as usual? Some of those early changes include deregulating diesel prices, a subsidy that was long a major drag on India's budget. The new government has also launched a glitzy ad campaign calling on the world to "Make in India." 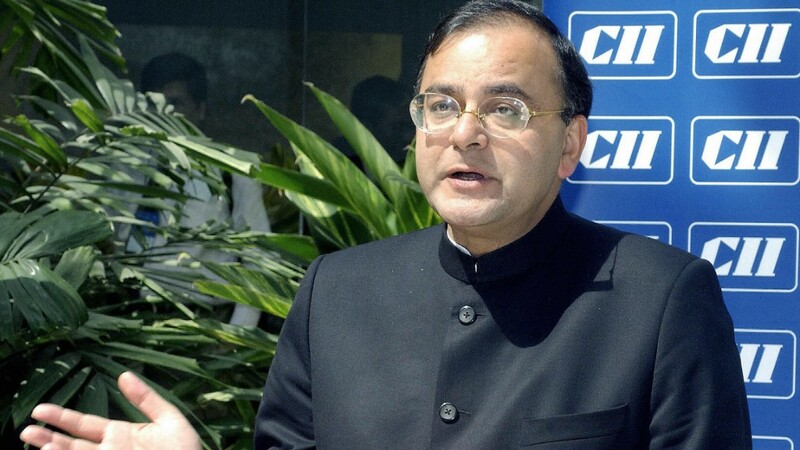 "We need to ensure there is stability of taxation policy," said Jaitley. "We have to have a world class infrastructure. We have to provide avenues where people can do business and make profit." The need for change is clear. India ranks just 142nd on a World Bank list of best places to do business. Jaitley says he sees India doing much better in the coming years. "The initial policies of this government have sent a message. The decisiveness of our prime minister has sent an important message. There's a lot of buzz about India." But he admitted that much of India's hopes rest on the economy achieving growth of between 7% and 9% a year. "I think that's our optimum and we should be able to realize that."